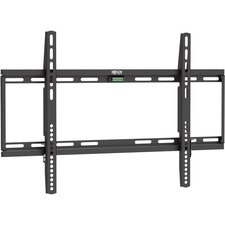 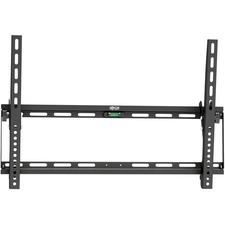 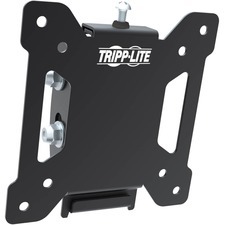 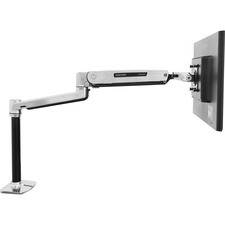 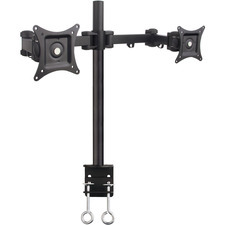 The monitor hanger takes flat panel off the desktop and attaches it from the cubicle wall. 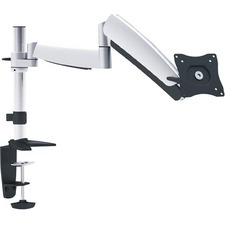 Height, reach, and tilt all adjust for viewing comfort. 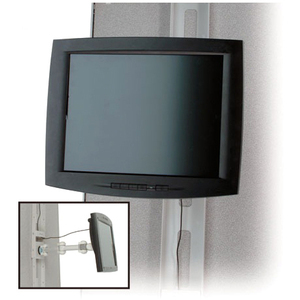 Hanger saves desktop space by attaching flat panel display to cubicle wall.